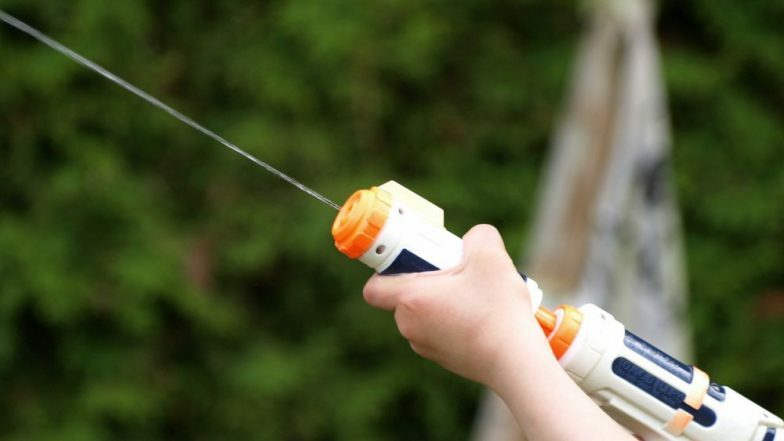 In a disgusting incident, an elderly man named Joel Benjamin who is about 71 years old fired a squirt gun full of his own urine on a woman with her dog in Gulfport, Florida. On Saturday he was taken into custody when the woman walking her dog complained about him. The senior citizen had admitted his crime to the police, however, showed no regrets and allegedly said that he would 'do it again.' Benjamin was accused of shooting the water squirting gun filled with his own urine multiple times at the woman who was walking her dog. It is said that he may have done this as a "reaction to area residents failing to curb their dogs" as per reports by Daily Mail. The reports further suggested that he was charged with misdemeanour battery and released on $500 bond however, he apparently said that he would 'do it again.' Chinese Company Punishes Underperforming Workers by Making Them Eat Cockroaches, Drink Urine. Joel Benjamin used a water-squirting gun that his filled with his own pee and targetted a 50-year-old victim who was with her dog. However, it is unclear why he did this to actually did it but it is being apprehended that he was probably doing it as a reaction to people not being able to control their dogs, as per reports by DM. Last year, employees of a Chinese company were made to eat bugs and drink urine for their underperformance in China's southwestern province of Guizhou. Using body fluids to torture someone is a heinous crime and should be reported as and when seen. The senior citizen was booked into the Pinellas County jail and charged with a misdemeanour battery charge.